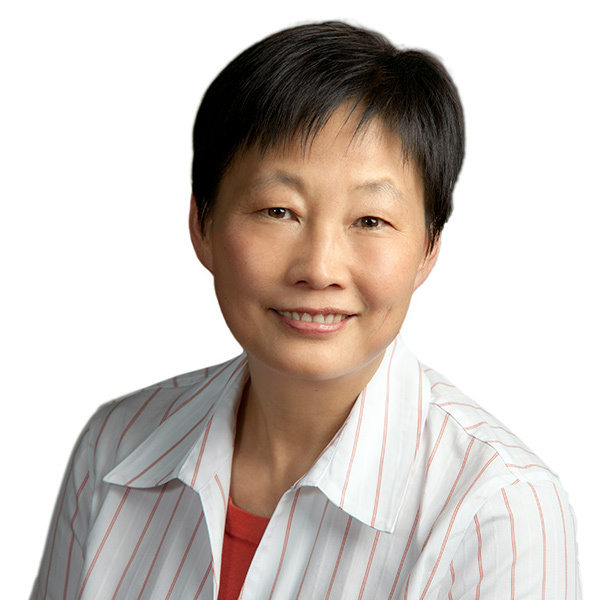 Professor Jinyan Li served as Interim Dean of Osgoode Hall Law School from July 1, 2009 to June 30, 2010. She has chaired Osgoode’s Admissions Committee (2013-14), Faculty Council, Faculty Recruitment Committee and the Upper-Year Curriculum Reform Working Group. She is currently Co-Director of the LLM (Tax) program and Director of the LLM (International Business Law) program. Professor Li joined Osgoode in 1999, having previously taught on the Faculty of Law at the University of Western Ontario. She was a Visiting Scholar at Harvard Law School, a Greenwoods and Freehills Visiting Professor of International Taxation at the University of Sydney, Australia, a Visiting Professor at Tsinghua Law School, Beijing, China, and Loyola Law School, LA, USA. She has served as a consultant to the International Monetary Fund (IMF), the Organization for Economic Cooperation and Development (OECD), the Auditor General of Canada, the Department of Justice of Canada, Asian Development Bank, and the United Nations, as well as several leading law firms. She was a member of an advisory committee for the Minister of National Revenue on the issue of e-commerce taxation and a member of the Transfer Pricing Subcommittee of the Advisory Panel on Canada’s International Taxation, August 2008. She is a former Governor of the Canadian Tax Foundation. She is currently serving as a member of the Expert Group advising Canada’s Minister of Finance on Reviewing Tax Expenditures. In 2016, she published a new book titled International Taxation in China: A Contextualized Analysis (IBDF, 2016) and was lead organizer of the Osgoode/Canadian Tax Foundation Symposium on Canada’s Income Tax Act Centennial Celebration. Professor Li is the recipient of the Canadian Tax Foundation’s 2017 Lifetime Contribution Award, the teaching excellence award at Osgoode in the JD program and OPD program, the Douglas J. Sherbaniuk Distinguished Writing Award, Asian Legend Award, CALT award for academic excellence, and other distinctions. She has received numerous research grants, including four from the Social Science and Humanities Research Council of Canada (SSHRC), two from the Canadian Tax Foundation and one from the International Fiscal Association (Canadian Branch). Professor Li’s research interests include Canadian and international tax law and policy, comparative tax law and Chinese law. Her research outputs include over 40 books and book chapters, journal articles and commissioned expert reports. She teaches tax courses (in the JD and LLM programs) and Chinese Law. She is keen on helping students in their tax moot and other extra-curricular activities in the area of taxation. Graduate Research Supervision (LLM, PhD): Professor Li is interested in supervising projects in the area of taxation law.